Brooklyn may be the most iconic of all the New York boroughs, but I usually associate it with basketball first and hip hop second, not choirs. These days, however, we as a society and country need uplifting words, and where better than in song? 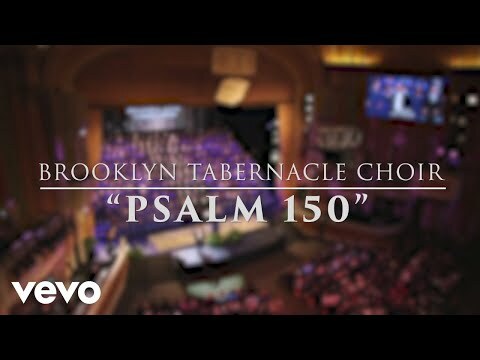 Enter the six-time Grammy® Award winning Brooklyn Tabernacle Choir. Founded in the 1970s and currently directed by Carol Cymbala, the multicultural BTC has 270 members who, for the most part, are vocally untrained. Taking music out of the church, the choir has performed at Carnegie Hall, Radio City Music Hall, Madison Square Garden, and the 2012 Presidential Inauguration festivities in Washington, DC. 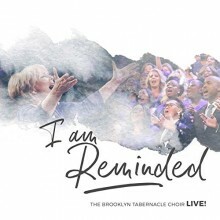 The contemporary gospel tracks on I Am Reminded are perhaps more Joel Osteen than TD Jakes, but the uplifting music may help us deal with current issues such as school shootings, the #MeTooMovement, Black Lives Matter and NFL policy on players kneeling during the anthem. With the way things are currently, we could use the encouragement. 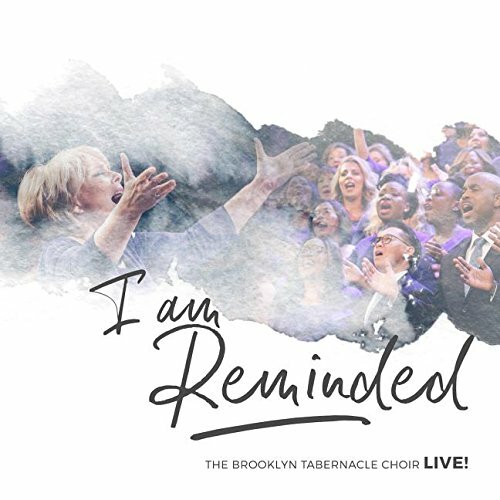 This entry was posted in Gospel Music and Spirituals and tagged 2018, 2018 music, 2018 music review, Brooklyn Tabernacle Choir, CD review, Eddie Bowman, Gospel, I Am Reminded (Live), Provident Music Group by aaamc. Bookmark the permalink.